#ProofOfLightning Win 1,000,000 Satoshis Daily! 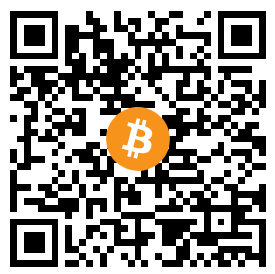 Starting April 15, Coincards.ca will be giving away 1,000,000 satoshis to a daily winner for the next 10 days. We are calling this promo #ProofOfLightning. 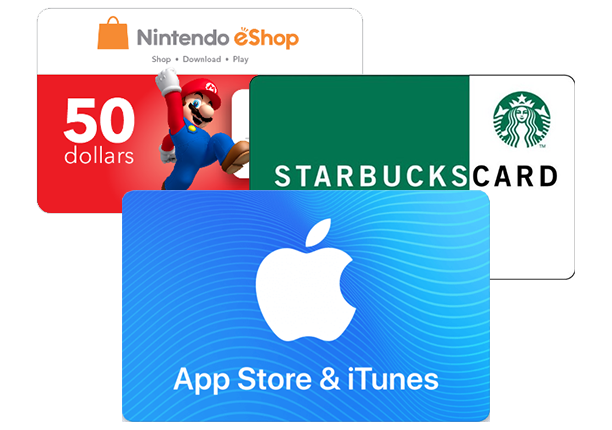 Checkout the wide selection of Gift Cards available directly from our partner providers, offering the best cards at absolutely no additional fee and are delivered after only 2 confirmations on the blockchain or instantly on the lightning network. Trade your cryptocurrencies for some of the top brands in Canada! Looking to get your gift cards fast? “Quick Delivery” program gift cards are delivered instantly upon 2 confirmations on the blockchain, or instantly upon payments of lightning network invoices. 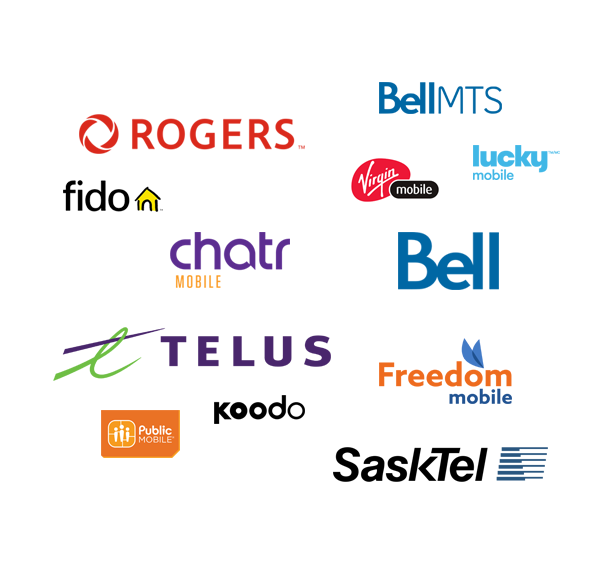 Mobile Top-Ups for all of Canada’s leading national mobility providers, including Bell, Telus, Rogers, Fido, Koodo and MORE! 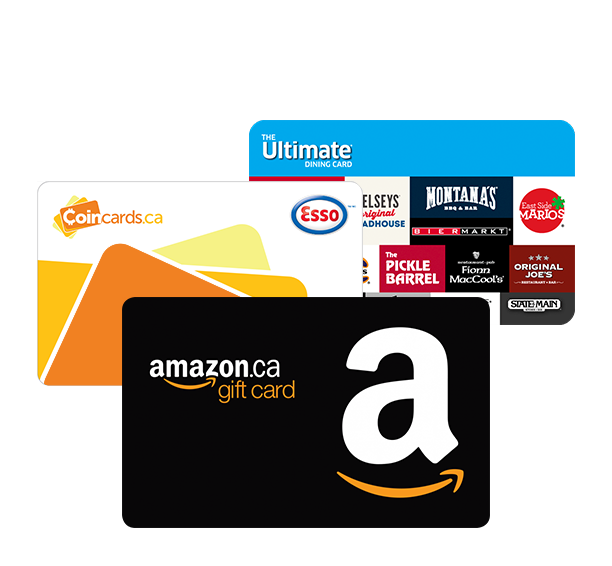 Choose Gift Cards From Hundreds Of Canadian Retailers! Coincards is an advocate of both Privacy and Security. We make every effort to ensure customers can provide only minimal information while keeping user information secure. Our team is comprised of Full-time crypto specialists with a background in E-commerce. We are committed to ensuring we have sufficient staff to cover growing demands. Coincards offers a huge selection of both Electronic and Physical Gift Cards from Hundreds of Canadian Retailers, Including all the Top Brands! Coincards has been active since 2014 and has served thousands of Canadians by processing millions of dollars in Bitcoin to Gift Card transactions per year.